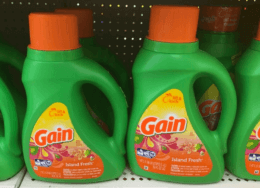 Hey, Dollar General shoppers from 11/8-11/10 Dollar General is having a 3-day sale! 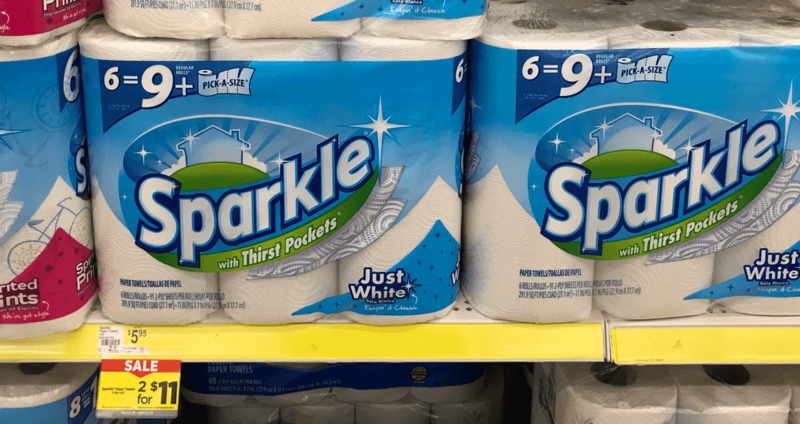 During this sale, a 6-pack of Sparkle Family Size Paper Towels is on sale for $3.75! 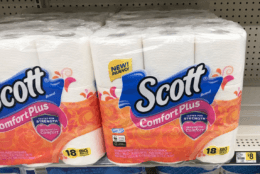 Plus we can use this great Save $1.50 on any ONE (1) package of Sparkle® Paper Towels, 6 rolls or larger Saving Star Rebate that we can use with this sale! That makes these just $0.75 after coupon! That’s just $0.13 per roll! Awesome!